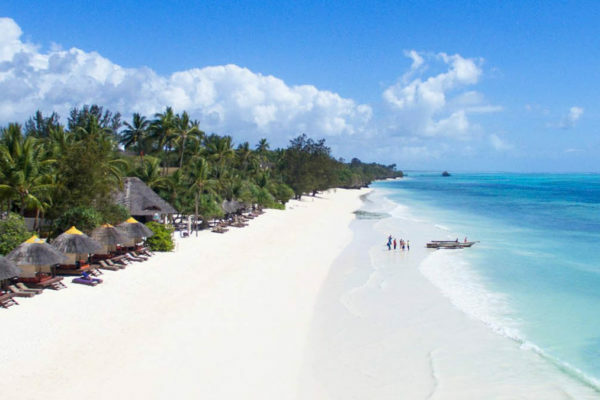 This is a three nights four days tour of Zanzibar Island. You will get a guided tour of Stone Town, a Spice Island tour, cultural tour, and a visit to the slave caves. 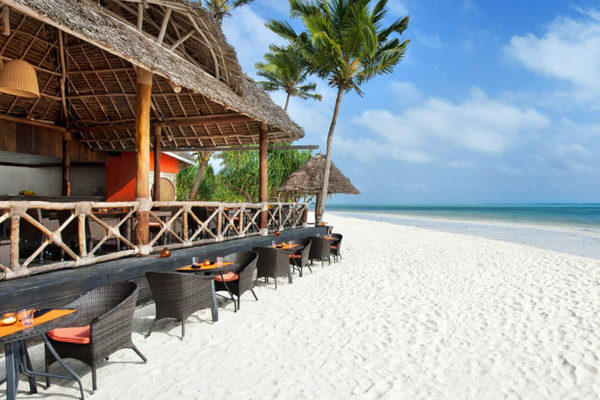 What the island offers is a unique combination of outstanding beaches, along its eastern edge, interesting activities, such as visiting a working spice farm, and the cultural delights of Stone Town, with Arabian fortresses and minarets.